Electrical discharge machine is stated as a spark eroding, burning, spark machining, wire burning and die sinking equipment. This machine is used to get the desired shapes of materials by using the electrical discharges or sparks. The discharge is made between two electrodes which are separated by a dielectric liquid subject to the electric voltage. The electrodes are named the tool-electrode and the work piece electrode. The electric discharge becomes greater when the distance between the two electrodes reduces. Thus, the material gets removed from the electrodes. Fresh dielectric liquid is introduced in the inter-electrode volume. This process is also called flushing. When the current flows again the difference of potential present between the electrodes is restored before the breakdown. In 1770, the impulsive effect of the electrical discharges of EDM was observed. This effect was discovered by the English physicist Joseph Priestly. The types of electrical discharge machines introduced were the Die-sink in 1943 and the Wire-cut machine in 1960s. 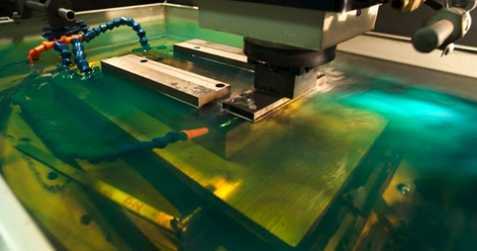 The electrical discharge machine is a machine that follows some technique in order to shape the surfaces of metal objects with the help of a dielectric liquid and a tool that releases a high intensity electric discharge. The Sinker EDM is also called a volume EDM or cavity EDM. This has got a work piece and an electrode present in an insulating fluid. The work piece and the electrode are connected with specific supply of power. Due to the power electrical potential is created between the two components. When the electrode reaches the work piece then the dielectric discharged is released and forms a plasma channel with slight sparks. The sinker EDM is used when the material parts of any object requires high tolerance or corner radius. 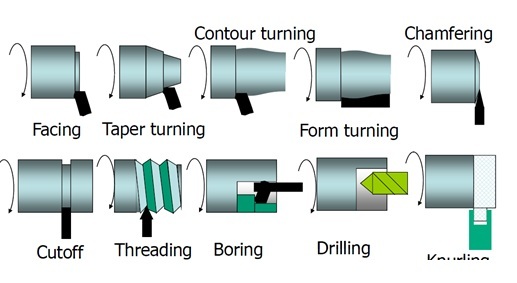 There are a lot of products and parts of those products made from Sinker EDM. Usually the production molds and dies are made with the help of this sinker EDM. It is convenient to use for making such production dies and molds. 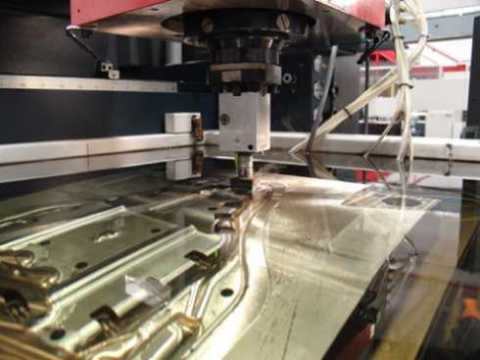 Introduced in 1969, the Wire EDM machining is a single-strand metal wire which is pretty thin made from brass present in the workpiece and also in dielectric fluid tank. Wire EDM is used in cutting plates thick as 300mm. Apart from this, it is also used in making dies, punches and several tools from hard metals. 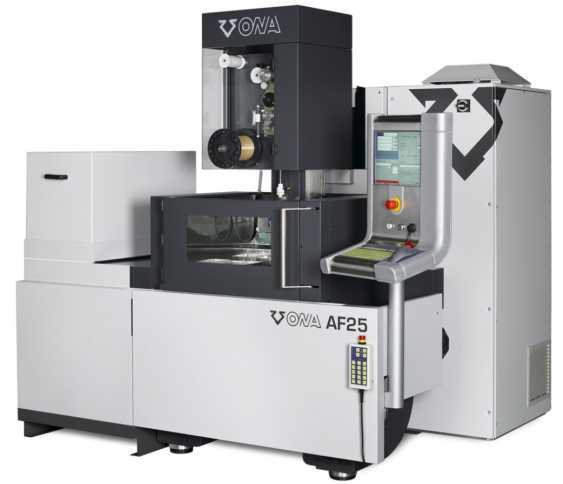 Due to the flexibility of the machine the manufacturers use this to a wide range of applications. As the machine is able to cut very small pieces of materials too this is why it is a very smart choice for the production industries.